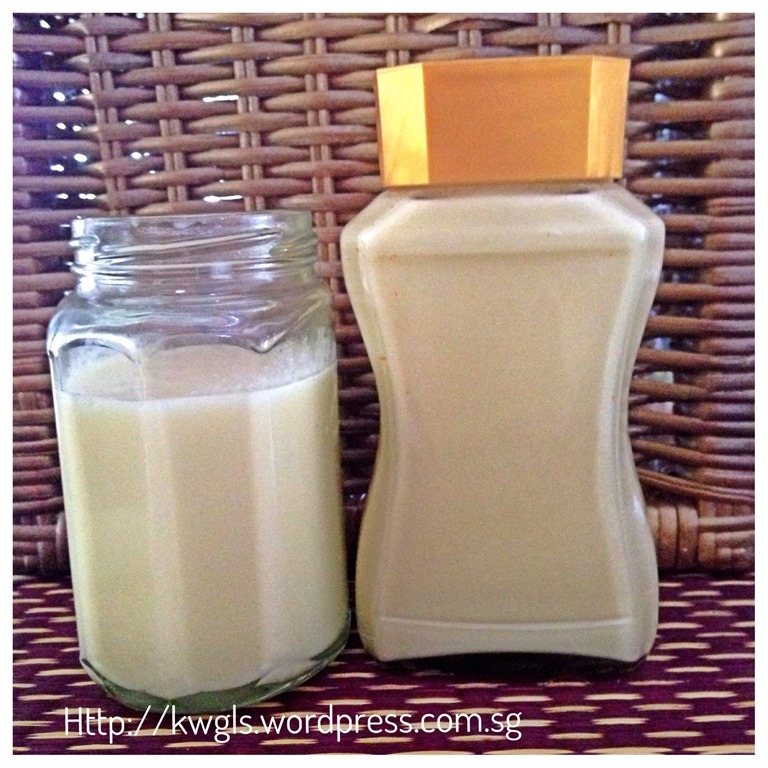 I have always taking things for granted and never ever thought of making my own version of condensed milk. 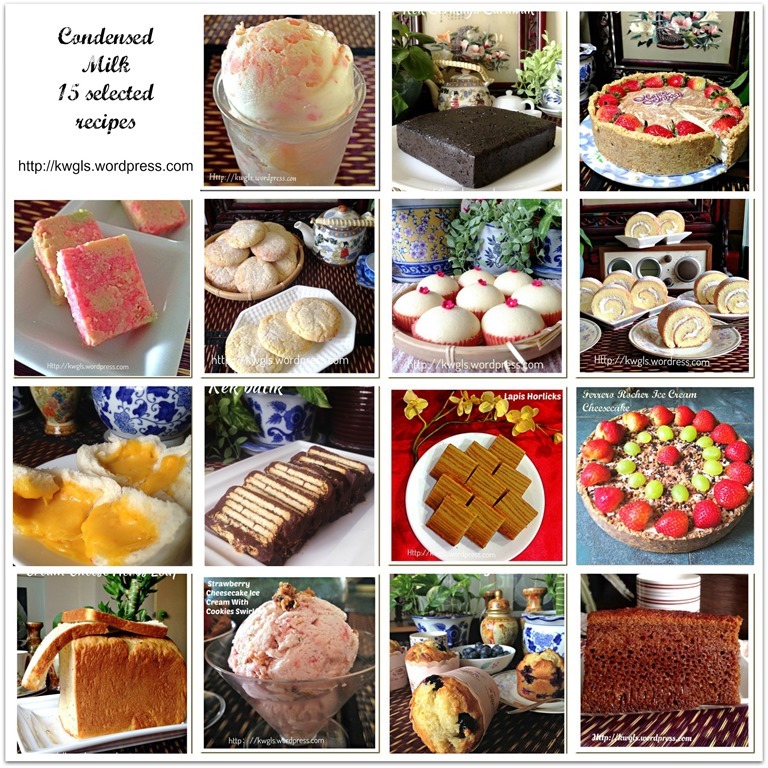 Recently, I joined Pinterest and noted a pin on home made condensed milk. I read the article at the bed with great interest and the first thing I woke up in the next morning, I am all set to try making my own condensed milk. To my knowledge, there are two ways of making home made condensed milk. 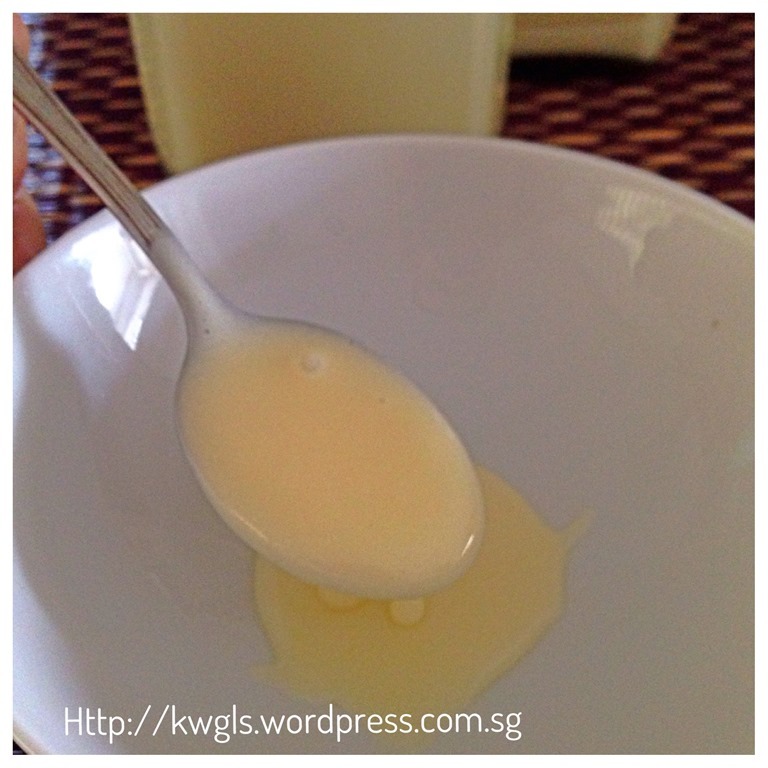 One is by boiling fresh milk with sugar until all the water evaporates and become a sticky creamy like condensed milk. That will need a lot of time and you need to stand by the stoves to ensure that the milk is not burnt. 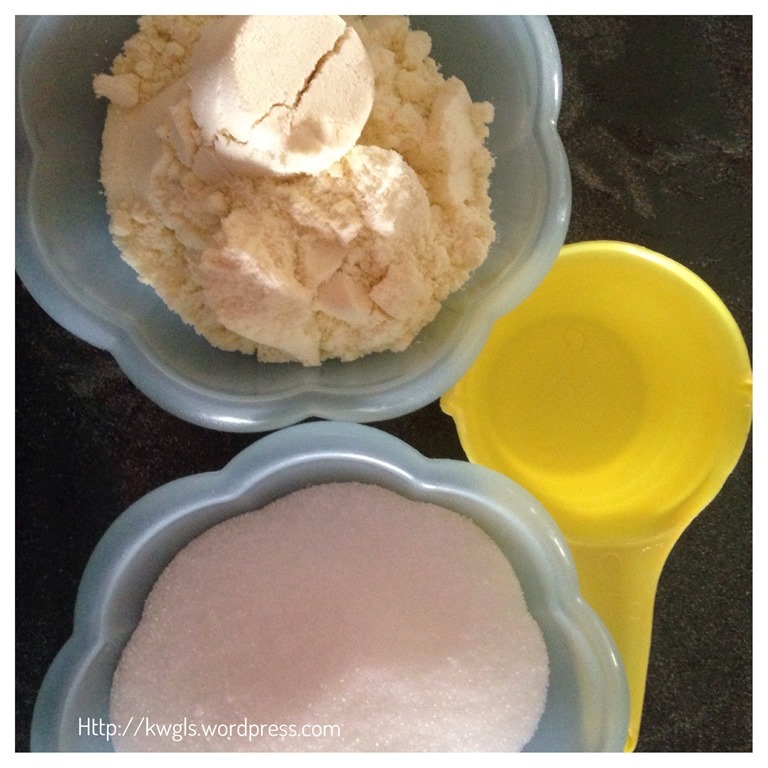 The second method is what I am going to illustrate today using machine whisk and ready made milk powder. Only 4 ingredients (including one optional) are needed and the making is so simple and fast. It takes less than 1/2 hours from the preparation to getting the condensed milk ready. 2 tablespoons of melted butter or ghee (optional) – to provide glossy effect and aromatic purposes. The original recipes called for 1.5 cups of milk powder, but I found that it is a bit watery, therefore, I have increased to 2 cups of full cream milk powder. 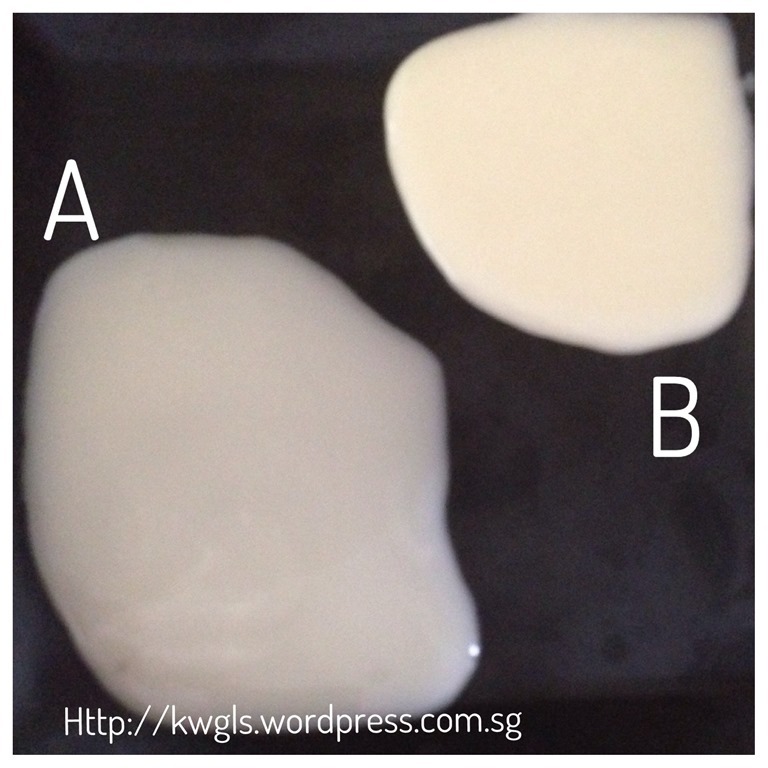 B is the homemade condensed milk and A is the store bought condense milk. 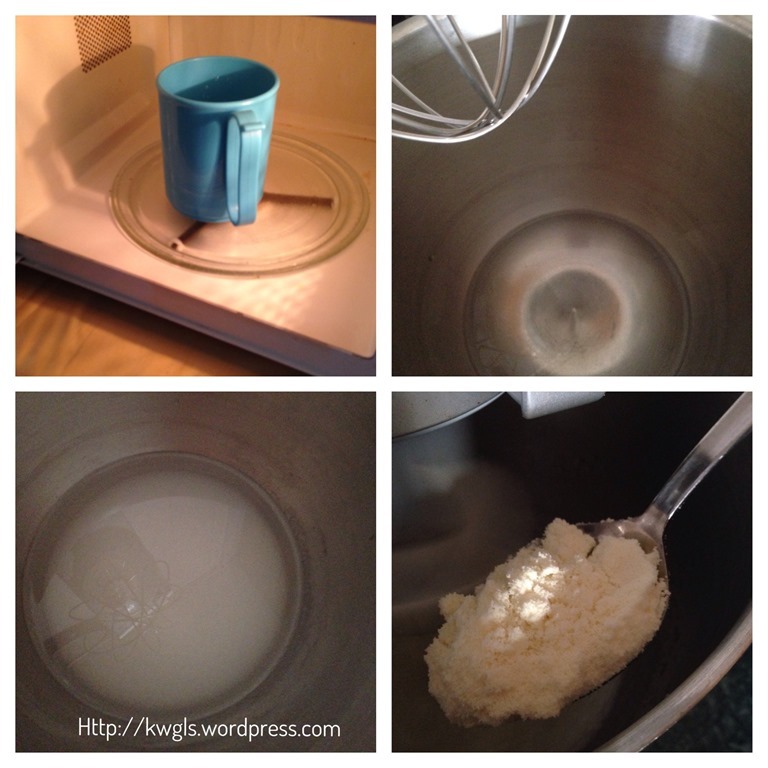 Heat up the water using microwave until boiling (optional – you can just use boiling water without the use of microwave. The hotter the water, the easier for the milk powder and sugar to dissolve. In a machine whisking bowl, put in the hot boiling water, add in sugar and milk powder gradually and whisk at a high speed until it is creamy and fine. 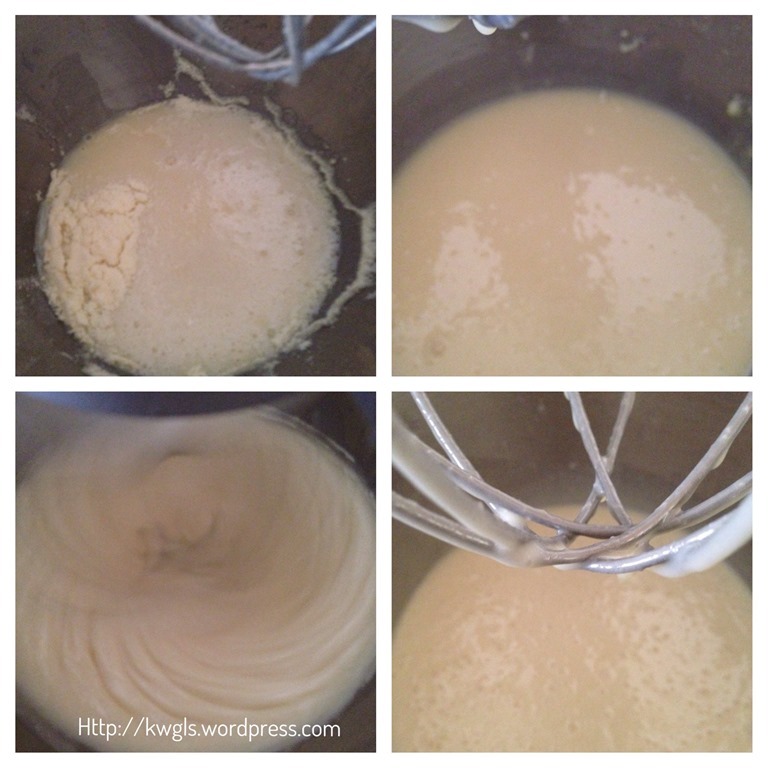 Scrap the sides of the whisking bowl and add in the melted ghee or butter and continue whisking until well mix. 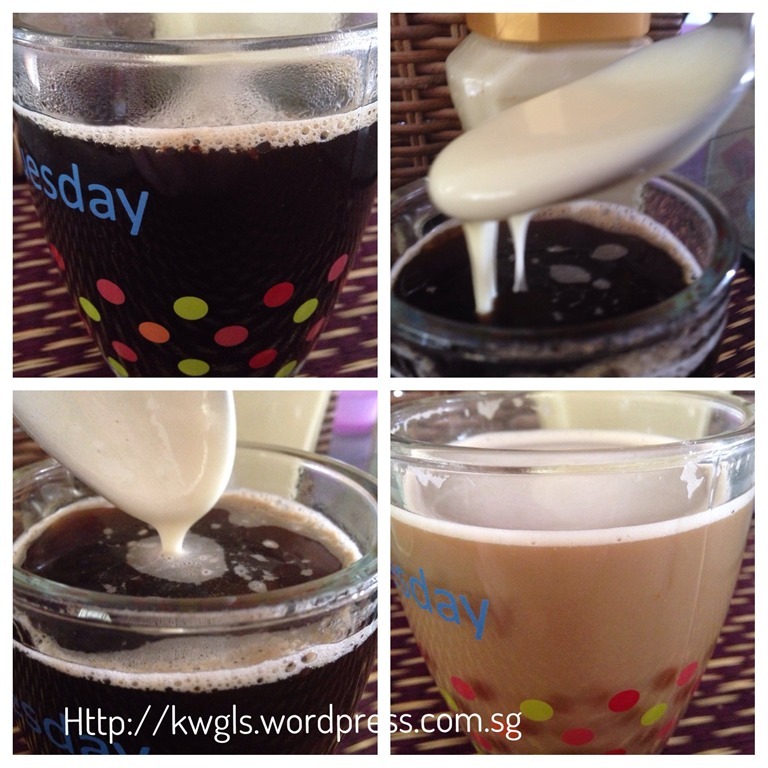 Note that I have tried from 1.5 cups to 3 cups of milk powder. For this illustration, it is 2.5 cups of milk powder but I think it is too sticky, therefore, the recipe have been amended to 2 cups. While beating, observed the consistency. If you find that it is watery, add in more milk powder. Put the condensed milk in a sterilized glass bottle. You can sterilize the glass bottle with some hot water. Let it cool completely before store in the fridge. Can keep to 1-2 weeks if clean utensils were used. This is really a very easy recipe that I should have known it earlier. There are some advantages to home making your own condensed milk . One of the advantages is the ability to adjust the sweetness. I always found that the condensed milk sold over the counter is very sweet and surprisingly this recipe is not overly sweet. Secondly, if you do not like the dairy creamer, you can try to use soya bean milk powder and come out with the non-dairy version of condensed milk.. If you are concerned about the fat content of the milk, use the low fat version of the milk powder instead. Cost may not be the main reason as milk powder can be equally expensive. But you know what you are preparing can have an added advantage as compared to store bought condensed milk. Lastly, to be fair, if you do not like the trouble of making this, adding 2 tablespoon of milk powder plus 1.5 tablespoon of sugar to your preferred beverage will also provide the same effect!!!! This entry was posted in Food Preparation Series, Sauces and Pickles and tagged 8, condensed milk, Guaishushu, home made condensed milk, homemade condensed milk, milk powder, postaday. Bookmark the permalink. Never thought you could make it from scratch! How interesting. Sounds like pretty difficult to make.. cheaper to buy too but so interesting. I have never thought of homemade condensed milk. Thanks for sharing. There are a few good reasons and the most important is that it is not too sweet! Thanks for dropping by. The one you bought in cans are not Real Milk ! It was made from Palm oil and Trans Fat was added in, that is the most harmful chemical that hide in all our called Healthy food. Esp those Butter Spread — made from Olive oil, Corn Oil and so on ! 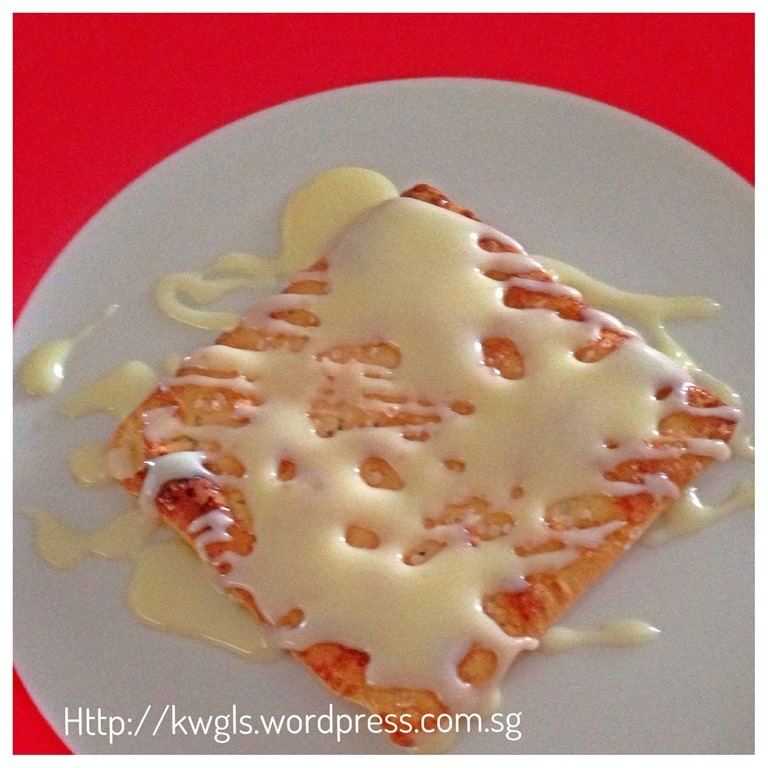 Kenneth’s one is really made from MILK , I saw this post when I was in Paris, so I couldn’t copy and paste to keep. Today suddenly I remember this and I did. Thanks for sharing Kenneth. I never mix my milk powder with Hot water as they will not smooth. I mix it with warm water to a paste then add in hot water. I drink milk — made from milk powder since I was young. The bottled milk that sold in supermarket to me, they are not the real milk as they are tasteless. I used to drink FRESH milk from the Indian man who had many cows near my house. No more after we moved to other place. Still miss the Fresh milk. 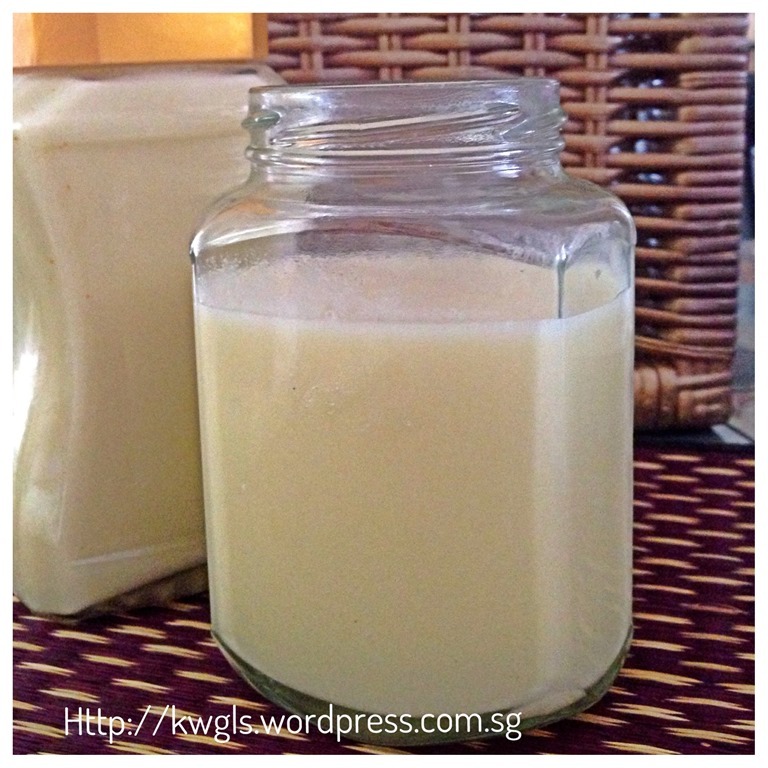 I would have never thought of making my own condensed milk! I don’t know if I”m going to make it but this is a great post! Thanks for sharing! I love to make things ( food) from scratch. A great share! Thanks! 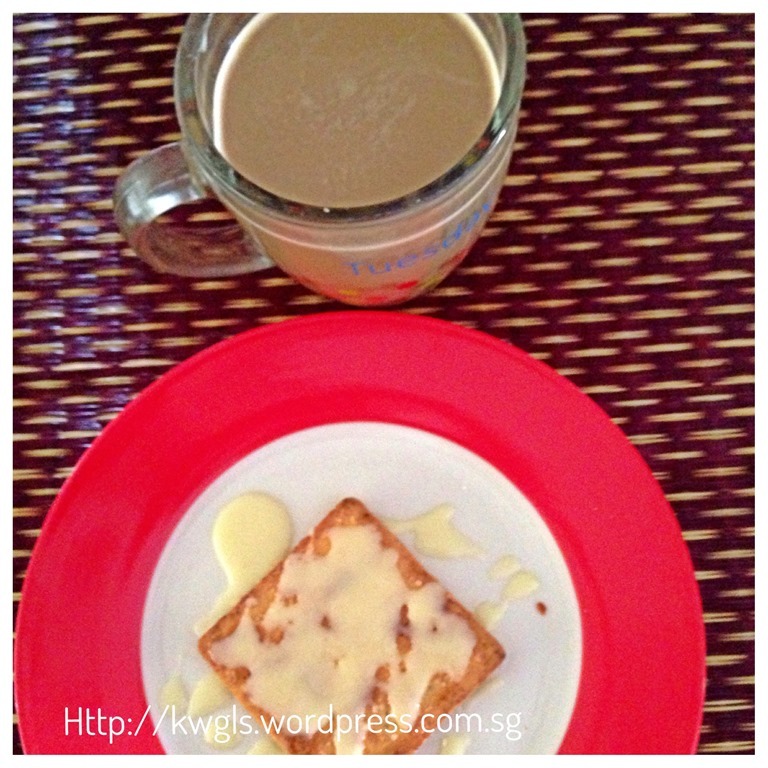 You have some great recipes to share with us at The Four Seasons Blog Party again this week!! I might try the boiling milk option Ken, How long can you keep it for? 1-2 weeks in a sterilized container. I will pin this for later use. I travel a lot for long periods of time and sometimes I can’t find the ingredients I need. This will come in handy. Thank you. Wow! 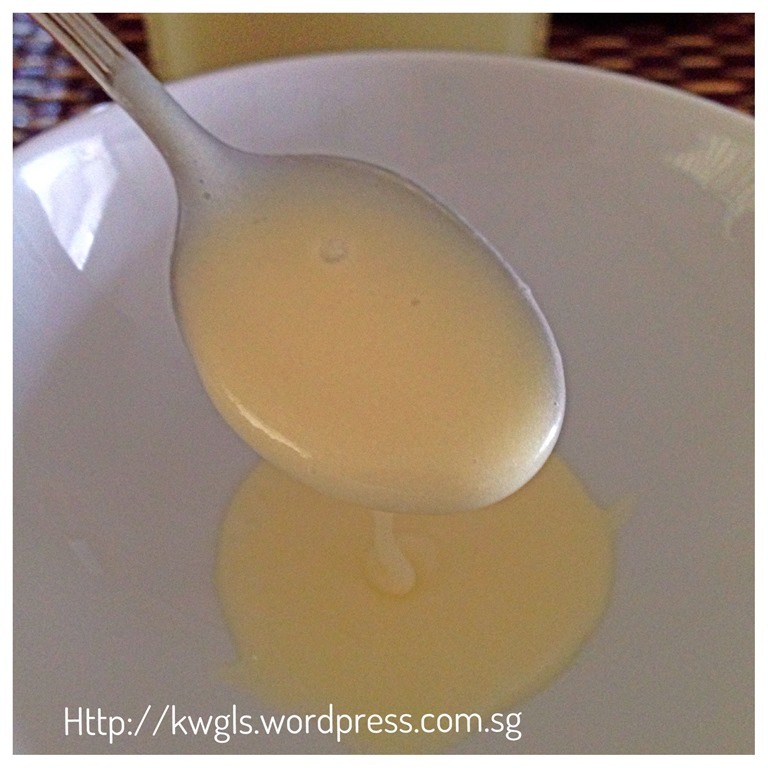 I had no idea you could make your own sweetened condensed milk! Super cool! Thanks for sharing at Saturday Night Fever! Hi can I use baby formula? Foong, yes you can use baby formula. Baby milks are very nutritious and expensive. But I heard my wife say that the taste is slightly different from adult milk. If you family can get used to baby milk taste, you can try substituting it. Made this for the 2nd time today as requested by my better half who commented homemade ones better than the commercial ones. Thank you so much for this easy and fabulous recipe! I am so happy to hear that. You can choose your favourite milk powder.